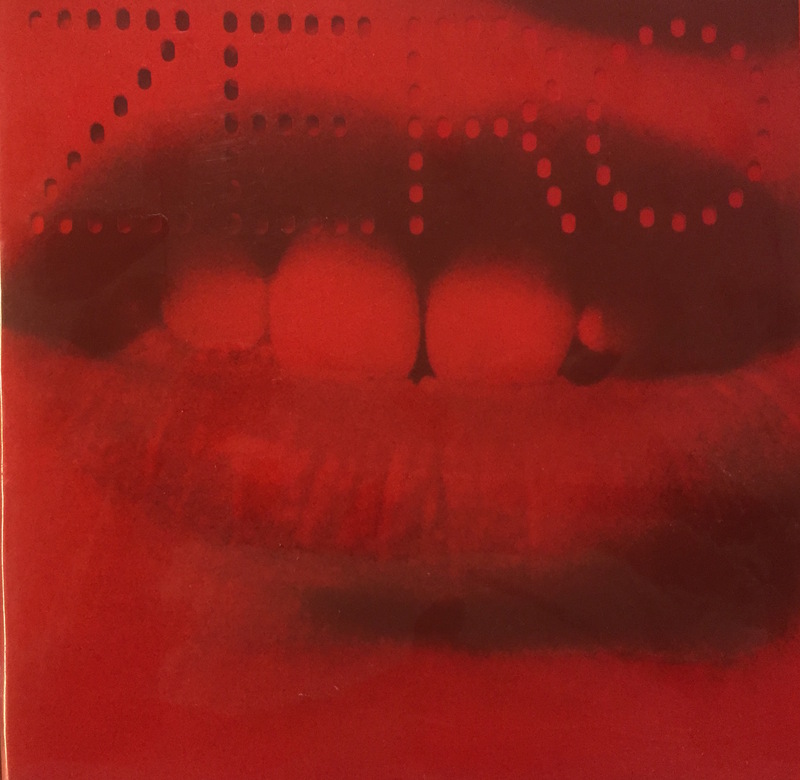 In response to the exhibition ZERO, let us explore the stars that took place in the Stedelijk Museum Amsterdam and ZERO: Die Kunstbewegung der 50er und 60er Jahre in the Martin-Gropius-Bau in Berlin, this extensive catalog was published. The book is often referred to as the Bible of ZERO. The catalog was compiled by Dr. Margriet Schavemaker, curator and head of research and publications of the Stedelijk, and Dr. Dirk Poerschmann, scientific officer of the ZERO foundation. With contributions by Antoon Melissen, Johan Pas, Francesca Pola & Thekla Zell and in cooperation Mattijs Visser & Daniel Birnbaum. Full Color, plastic soft cover.